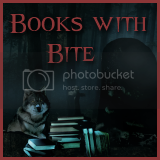 The Eclectic Bookshelf: Hades by Alexandra Adornetto Book Trailer and Giveaway! 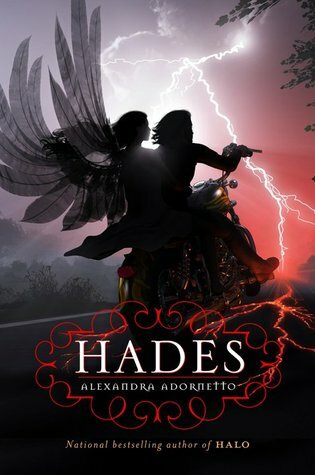 Hades by Alexandra Adornetto Book Trailer and Giveaway! 1. 1 copy is being given away to US and Canadian addresses. 2. You must leave a comment with a way to reach you if you win. 3. Once winner is chosen and emailed, winner has 48 hours to respond. Thank you for the giveaway. I haven't read the first one but I'm still excited as the cover is amazing. Hope it could be read stand alone. I haven't read this series before but it looks like a great read. Thanks for the giveaway. I really enjoyed the first book, Halo. Thank you for this giveaway. I haven't read the first one but should hopefully be getting it this weekend. Looks like a great series! GFC Krystal Larson edysicecreamlover18@gmailDOTcom I would love to win this, thank you very much for the chance! Sounds like a very good read. Thanks for the giveaway.